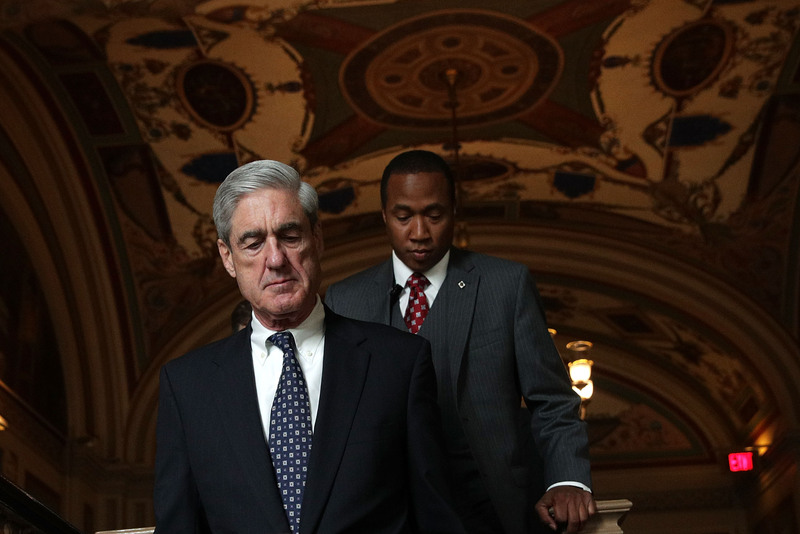 A federal grand jury being used by special counsel Robert Mueller received an extension on Friday, signaling that the Russia probe may be further from ending than previously thought. According to The Washington Post, U.S. District Court Chief Judge Beryl Howell approved an extension of up to six months for the grand jury, which was impaneled on July 5, 2017. Grand juries are initially impaneled for up to 18 months and can be extended six additional months if doing so is in the public interest. The length of the extension is unclear, but reports have circulated that Mueller is close to ending his investigation, which focuses on possible collusion between the Russian government and Trump campaign, as well as possible obstruction of justice on the part of President Donald Trump. Mueller has made heavy use of the 23-person grand jury, which is working out of Washington, D.C. The grand jury has heard from numerous witnesses, and returned indictments against 25 Russian nationals, as well as former Trump campaign chairman Paul Manafort.